Carpet Masters offer exceptional customer service with competitive prices. 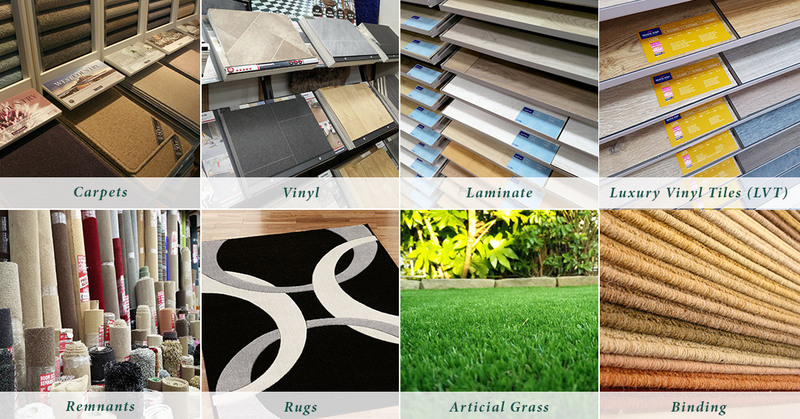 With over 200 remnants in store and an extensive range of samples and full rolls on display, along with a wide range of vinyl flooring. We also offer a full binding service for those with left over carpet pieces, making them into made to measure rugs which are ideal for well used areas. Also in store is an extensive range of laminate flooring for all your flooring needs installed by our fully qualified fitters to ensure the best service possible. Carpet Masters is a member of the ACG one of the UK’s largest buying groups – enabling us to buy bigger and better.